We are SO EXCITED to share that Page Parkes’ very own Drew Justice will be starring in another 13 episodes of Amazon Prime’s kids series, Gortimer Gibbon’s Life On Normal Street! Amazon just announced that it will be renewing the hit show for a second season!! We cannot wait to watch our freckled-faced star as he and his friends traverse "Normal Street" for another season. Drew on the set of Gortimer Gibbon’s Life On Normal Street for Season One with his fellow co-stars! Before Drew landed the coveted role of Ranger, on Gortimer Gibbon’s Life On Normal Street, he was just another little boy auditioning for the role of Alfalfa. How adorable is he in that bow tie?! Of course, how could he not have been cast for the role of Alfalfa, after showing up to the audition in that getup! 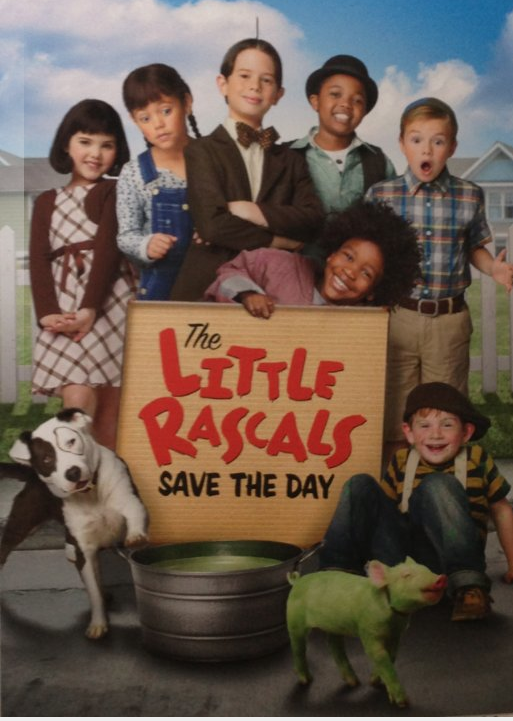 We were so proud of Drew when he starred in the The Little Rascals Save the Day! That is not all Drew Justice has accomplished in his recent career; he has had roles in Target's holiday commercials, done HP Industrials, and been featured in ads for Go RV'ing, just to name a few! We certainly cannot wait to see what is next for Drew, and, of course, we will keep you updated! 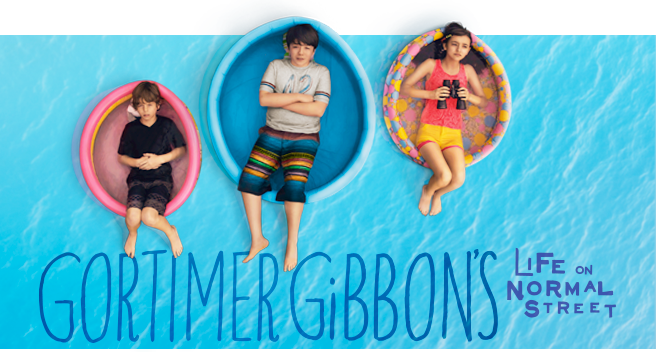 Make sure to tune into Amazon Prime for the second season of Gortimer Gibbon’s Life On Normal Street!